LiveEdit, a Web-based application workflow tool for photographers, advertising agencies and other imaging professionals, is now available to the public. The revolutionary online program puts image workflow and images at the fingertips of its users anywhere, anytime. LiveEdit, a Web-based software tool for photographers, advertising agencies and other imaging professionals, is now available to the public. The revolutionary online program puts image workflow and images at the fingertips of its users anywhere, anytime -- allowing imaging professionals to cut costs and save time across the entire process. "Creative companies face business continuity problems because too often one person holds all of the knowledge about creative assets," says Darren Lipman. "Live Edit empowers everyone at a creative company to make the best use of creative assets." Agencies and companies who utilize the service will find a myriad of benefits, including savings when it comes to storing and cataloguing photography. The software has been successfully used by a variety of companies, including InStyle magazine, Conde Nast Publications, Proctor and Gamble, L'Oréal. For photographers, LiveEdit (http://www.liveedit.com) helps them save time and money when it comes to reduced production times, and helps keep everyone who uses it more organized - especially considering that imagery can be accessed with ease from anywhere on the planet. "The way in which professional photography is administered and disseminated is antiquated, inefficient and cumbersome," says Lipman. 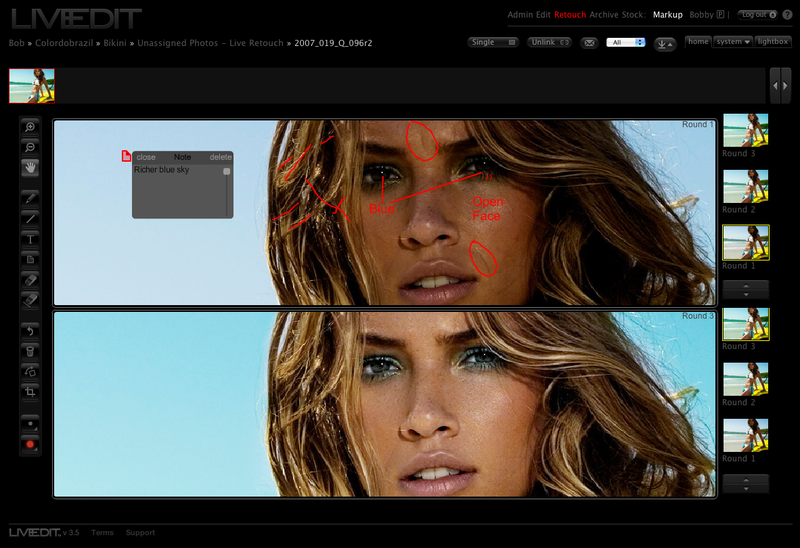 "LiveEdit brings ease and efficiency to this process, vastly speeding up time to market for photography. Its features help bring the photo profession into the modern era, where the cycle from shoot to end product must happen in days - not weeks or months." 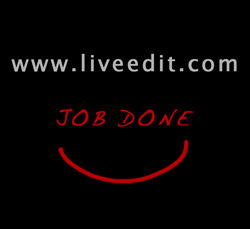 Live Edit is a limited liability company based in New York City.